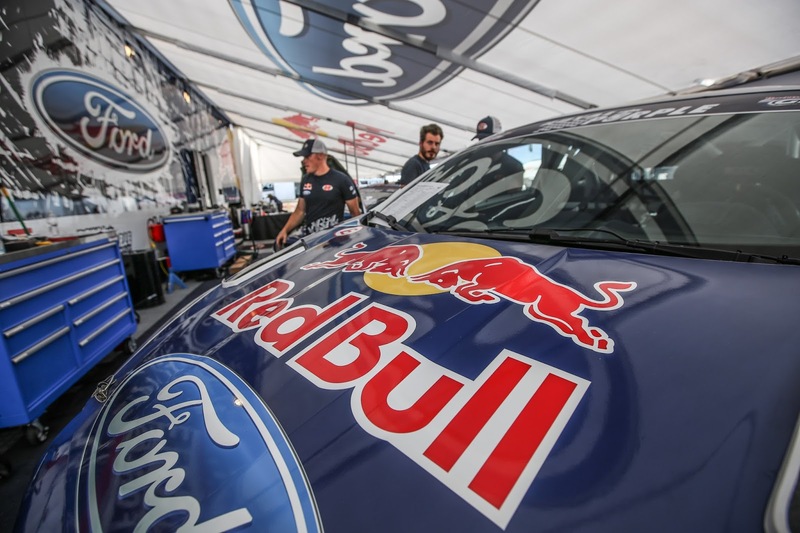 AUSTIN, Texas (June 5, 2015) - Olsbergs MSE Ford drivers Joni Wiman and Sebastian Eriksson are ready to race at X Games Austin this weekend. The two drivers are competing in the rallycross event in Olsbergs MSE's powerful Red Bull/Bluebeam Ford Fiesta ST cars. Eriksson said fans can expect some exciting action at Circuit of the Americas because the X Games competition is a standalone event that does not affect the regular championship standings. "The focus is on one race where we'll drive hard to get a medal," he said. "We don't have to play the long game and worry about the championship here." Eriksson is an X Games rookie in the top class, but he is no stranger to the action sport contest. The 22-year-old made his first trip to X Games in 2013 when he finished third in the Lites demonstration event. He finished fourth in his U.S. Supercars debut last weekend in Fort Lauderdale and is expected to be a contender in Austin. Wiman is back in action in Austin and also ready to contend after missing the Red Bull Global Rallycross season opener. Series medical would not clear him to compete last weekend after he took a hard landing off the jump, but he has since been given a green light to race. Wiman reports that he is in fine health and is looking forward to going big in Austin. This is Wiman's third X Games appearance. He won the X Games Lites race in 2013 and showed good speed last year before a crash during his semifinal round put him out of the running. Also appearing at X Games is OMSE driver Andreas Bakkerud, who makes his debut in the event as a substitute driver for Nelson Piquet Jr., who is competing in Moscow in Formula E this weekend. OMSE, which is headquartered in Sweden, has put at least one car on every X Games podium since the team's first appearance in 2009 and has had two full podium sweeps -- one in 2011 and again in 2013. OMSE Ford Fiesta rallycross cars are class of the field at any race they enter. The powerful, 600-horsepower all-wheel drive machines are top performers that have scored countless wins and podiums at races around the world. An off-season development program has brought multiple updates and improvements to the Red Bull/Bluebeam Ford Fiesta ST and the potential of the 2015 package is clear. The team's multi-series campaigns in rallycross are guided by the new team slogan "Extreme Forces," representing their united worldwide effort. Fans can follow the team across social media platforms using the #OMSE #XForces hashtags. 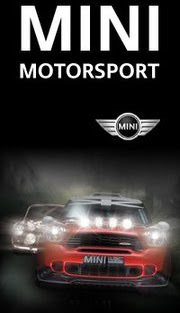 The OMSE organization is led by Eriksson, himself a championship rally driver and veteran rallycross driver. He is supported by Chief Financial Officer Jan-Erik Steen and three-time European Rallycross Champion Jussi Pinomäki.